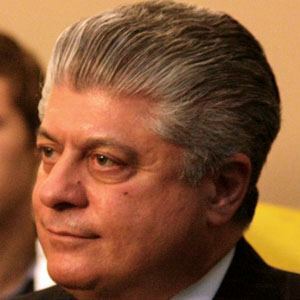 Libertarian commentator for the Fox News channel who previously was a New Jersey superior court judge from 1987 to 1995. He has been a host on the shows Brian and the Judge and Freedom Watch. He attended Princeton University and Notre Dame Law School. He was a professor at Seton Hall University School of Law for eleven years before becoming a regular substitute for television host Glenn Beck when Beck was absent from his program. He resides in Manhattan but owns a farm in New Jersey. He has worked with commentator Glenn Beck.